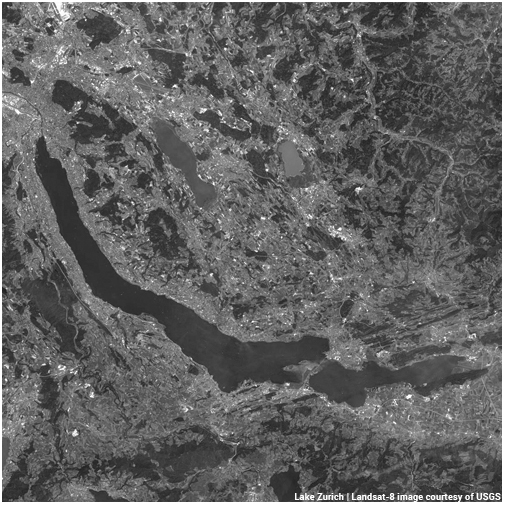 Odermatt & Brockmann provides satellite Earth observation services, performs research and development, and advises stakeholders in the interpretation and integration of Earth observation products. The company is an independent joint venture by Dr. Daniel Odermatt and Dr. Carsten Brockmann, experts in the field of aquatic Earth observation and geoinformatics with several years of experience in science and commerce. We collaborate with associated companies in Germany and Sweden, and are a member of the Swiss Water Partnership.